16 luxury suites containing 146 seats leased on a five year basis. 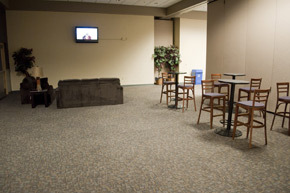 All are equipped with closed-circuit television, wet bars, refrigerators, and restrooms. 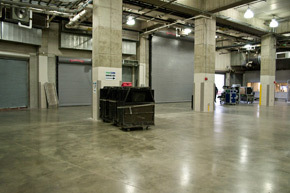 Convenient unloading facilities enable eight semi-trucks to load and unload, totally unobstructed, directly into the marshaling area at the west end of the Arena floor. Two acres of parking for trucks and buses separate from public parking lots. Event level layout minimizes unauthorized backstage access. Three Star dressing rooms all equipped with telephone and fax & high speed internet connections, located in an enclosed hallway for greater security control. 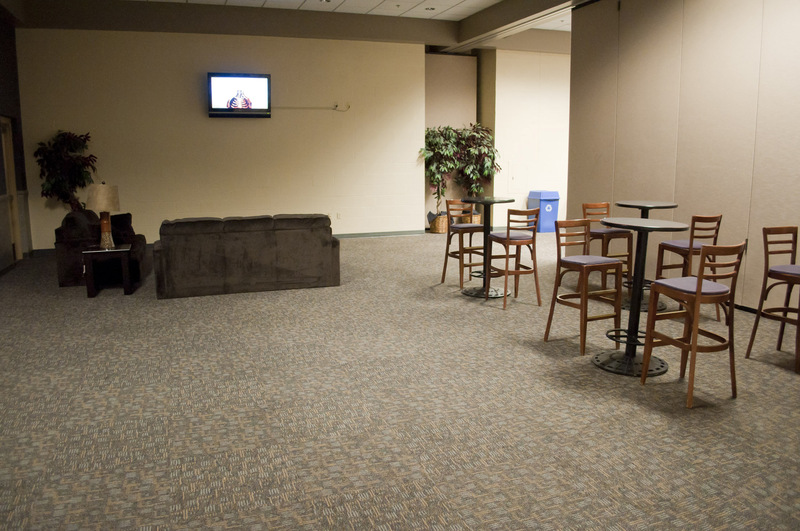 Green Room with comfortable furniture. Bus hookups available on the day of performance. 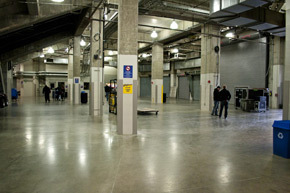 Two promoter offices, with telephone and fax connections, located in the marshaling area with excellent access to all backstage areas. 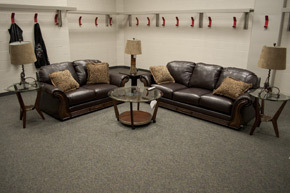 Seven carpeted team locker rooms. Separate Dressing Room for officials. 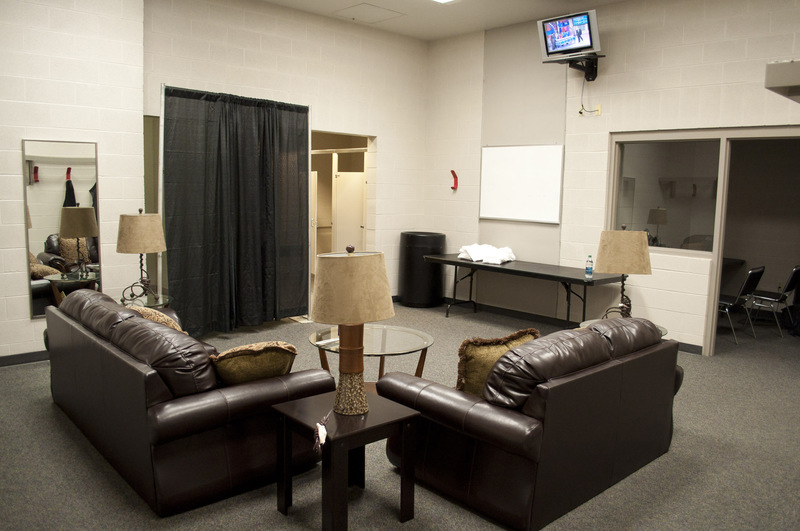 Three individual Star Dressing Rooms. Restrooms and shower facilities in all Dressing Rooms. All Team Rooms are fully carpeted. Meeting Rooms A & B: Located in the backstage area and divided by a retractable wall providing 900 square feet of meeting space each, or 1,800 when being used as one room. 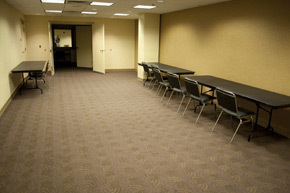 These rooms can be used for interviews, meet and greets, and other event related meetings. Room B has ceiling mounted TV lights. Ceiling height of both rooms is 13 feet. 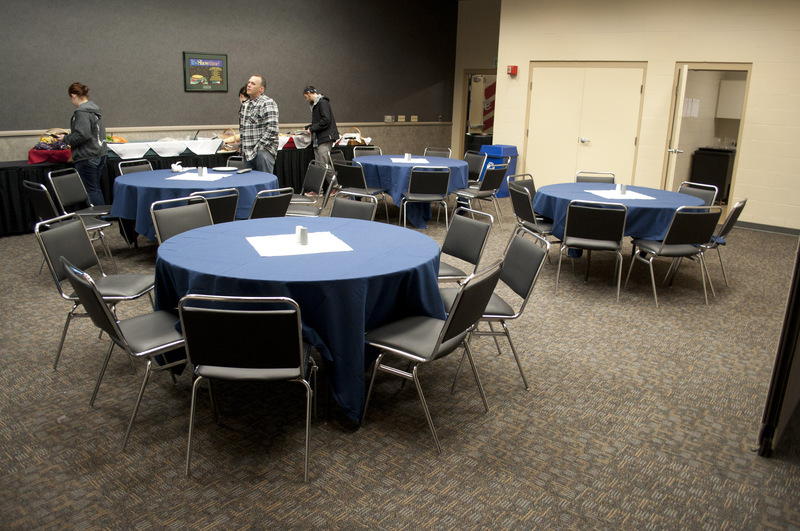 Champions/Press Room: A gathering area of 4,500 square feet with a capacity to accommodate groups of 50-300 with full catering and bar service and multimedia capabilities. Champions also has multiple telephone hookup capabilities as well as closed circuit television. Its on-site attached location makes it ideal for event tie-ins and all types of receptions.